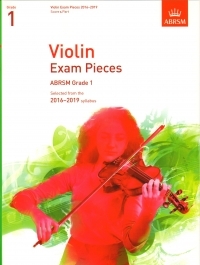 We carry a wide selection of exam material, sheet music, books and scores in the shop. 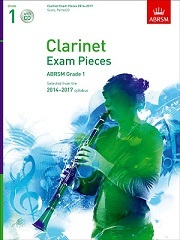 We are working with a major supplier of sheet music so we are also able to supply a much larger range than we can hold in stock. If there is something specific that you want, we will be pleased to try to get it for you. In conjunction with this supplier we are also able to provide an online ordering facility. 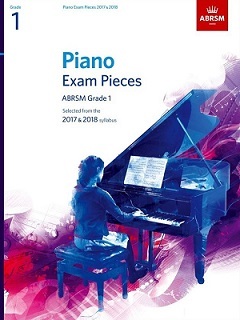 You can access the Settle Music section of their catalogue, browse their products and place orders directly. The products will be shipped directly to you from the supplier. Follow the link here.